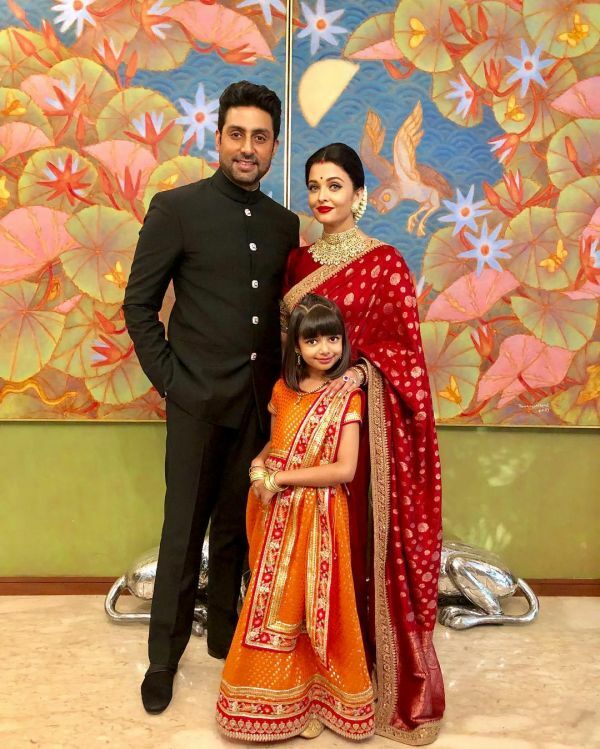 When Aishwarya Said 'Yes' To Abhishek: Actress Recalls Details Of Her Dreamy Proposal! 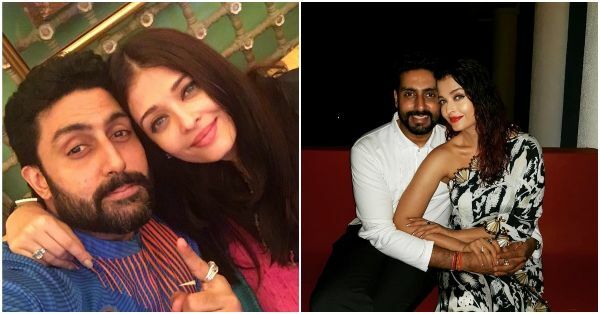 B-town romances have always interested us and when it is a love story as adorable as Aishwarya Rai and Abhishek Bachchan's, it gets etched in our hearts forever. The couple has been married for over a decade now and their mushy romance is one of our favourite celebrity romances of all times. In a recent interview to Filmfare, the former Miss World was asked whether she remembers the time when Abhishek proposed to her to which she replied, "Of course I remember. During the shoot of Jodha Akbar's song Khwaja Mere Khwaja, sitting as a bride, and I am like, omg this is surreal, all happening on-screen, off-screen, this is bizarre." Cupid struck the couple on the sets of Mani Ratnam's Guru. It was before the release of the film when they were in New York that Abhishek went down on one knee and proposed Aish with a beautiful ring. The beauty queen also recalled in the interview how her Jodha Akbar co-star Hrithik Roshan and director Ashutosh Gowarikar reacted to the news. "Duggu gave an exciting thumbs-up and Ashutosh is like you are engaged and I am like yeah." 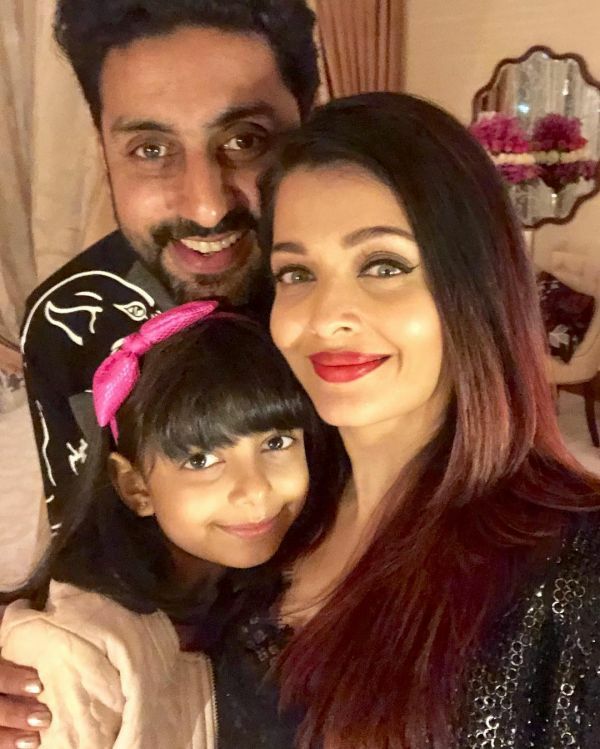 Aishwarya-Abhishek made their relationship public with an announcement in 2007 and tied the knot in the same year in a private ceremony at the Bachchan residence in Mumbai. The two have a beautiful daughter named Aaradhya. Both, Aishwarya and Abhishek are quite active on Instagram and frequently share pictures with their fans. Recently Abhishek shared a cute picture with wife and daughter from their New Year vacation and captioned it as "Happy New Year." Aishwarya also shared special pictures for New Years and Christmas with the family and wished fans a happy holiday season. Aish and Abhishek have worked together in a number of films like Dhai Akshar Prem Ke, Kuch Na Kaho, Dhoom 2 and Raavan. Very soon they will again be seen together in Gulab Jamun. We are eagerly waiting for the movie as the couple will be sharing the screen space after 8 long years. They were last seen together in 2010 in Mani Ratnam's Raavan.